Following an amazing viewing at the Barbican Theatre, it was back to central London for my second viewing of the day. 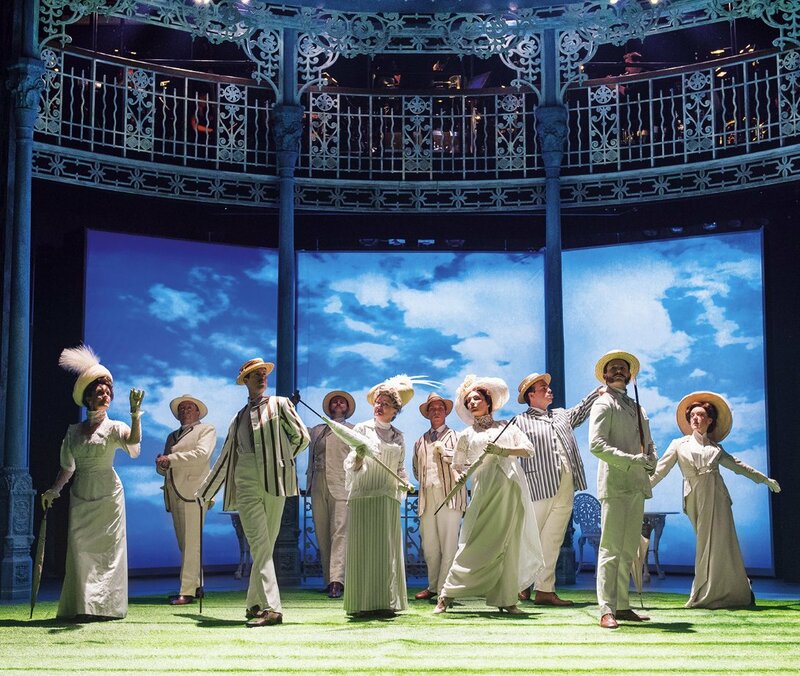 I was very excited as this Musical had been on my hit list since it arrived on the West End, when it announced its final date it was more the more reason to catch it before it went! Having stumbled to the Noel Coward theatre around 10.40am, I took my chance to see if there were any seats for the night’s performance (seeing as I had The Tempest in the afternoon). To my delight, there were still Day Seats available and within seconds I had purchased a front row ticket at £20 for Half a Sixpence! My first day of Day seating was a success, and has opened me to trying it further! I took my seat in Row C (which is the front row) seat 11, just off the centre but a good view non the less. Only fault is the stage is quite high, which means you would kink your neck looking up, also feet couldn’t be seen. Nonetheless, for the price I paid I was happy, you felt like part of it at times! 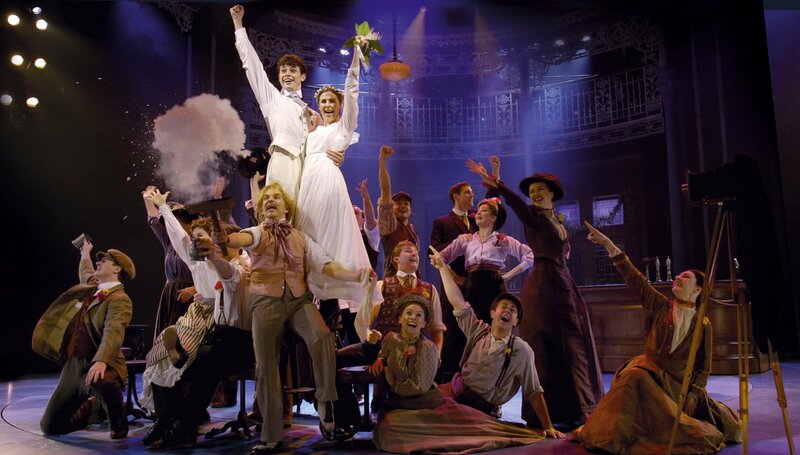 This current production of Half a Sixpence was given a makeover by Stiles and Drew, having been rewritten in parts with new musical numbers. The reviews were all very positive, I can now understand why! 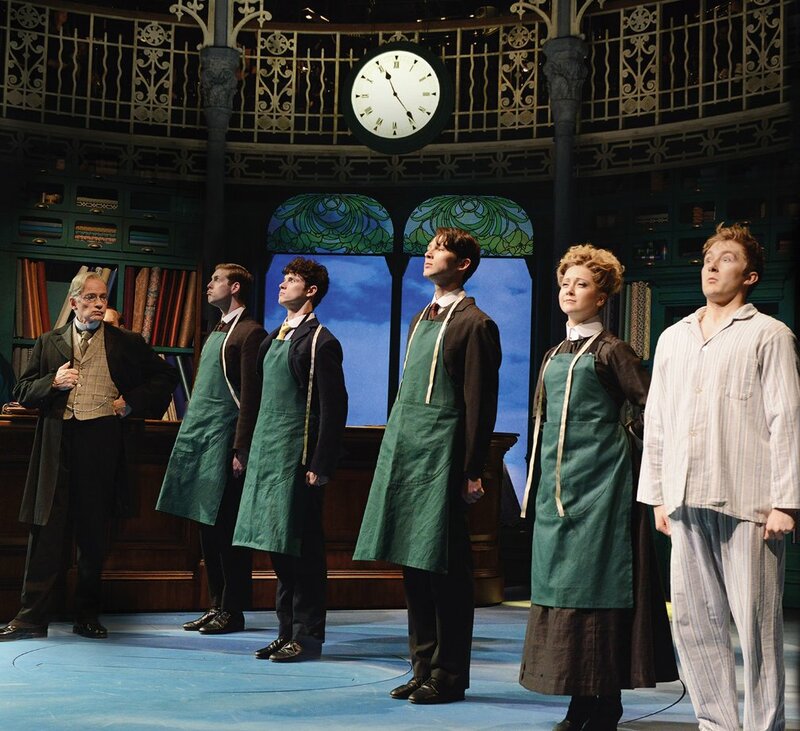 The Story tells the tale of Arthur Kipps, an orphan and over-worked draper’s assistant, who unexpectedly inherits a fortune from his grandfather that transforms him into the high society of Folkestone 1911. His childhood companion, Ann Pornick (to which he gave his half of a sixpence to), watches with dismay as Arthur is made over in a new image by the beautiful and classy Helen Walsingham. Both Ann, and Helen undoubtedly love Arthur – but which of them should he listen to? With the help of his friends, Arthur quickly learns that if you want to have the chance of living the right life, you need to make the right choices, and be with someone who wants you as you are. From beginning to end this show gives throughout, light-hearted and full of energy it is brilliant to watch. 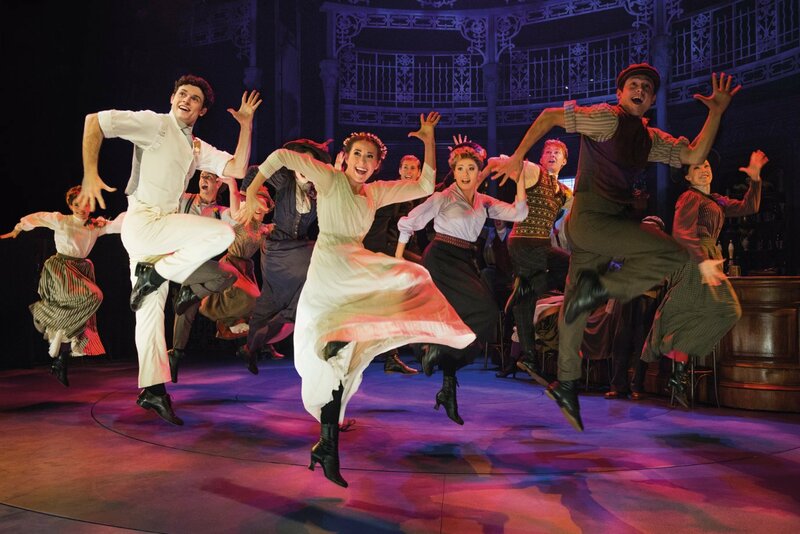 The new musical numbers such as ‘Pick Out a Simple Tune’ and ‘If the Rains Has to Fall’ kept the musical flowing, something it had previously lacked with only the closing number ‘Flash, Bang, Wallop’ being the only big number of the show. But along with these great numbers, it was the choreography that made it that oh so much better, the theatre was at times shaking with the amount of steps being performed at stage – or that might be due to me being so close to the stage. It was a partnership in heaven, and something you could watch over and over again! I could only wish to be able to dance like that! I also particularly liked the staging of the production, which was a revolving stage that circled the stage. Allowing the scenes to flow with no hesitation, this style I am realizing is becoming more and more common with current productions. It just all looked so colourful and easy on the eyes. 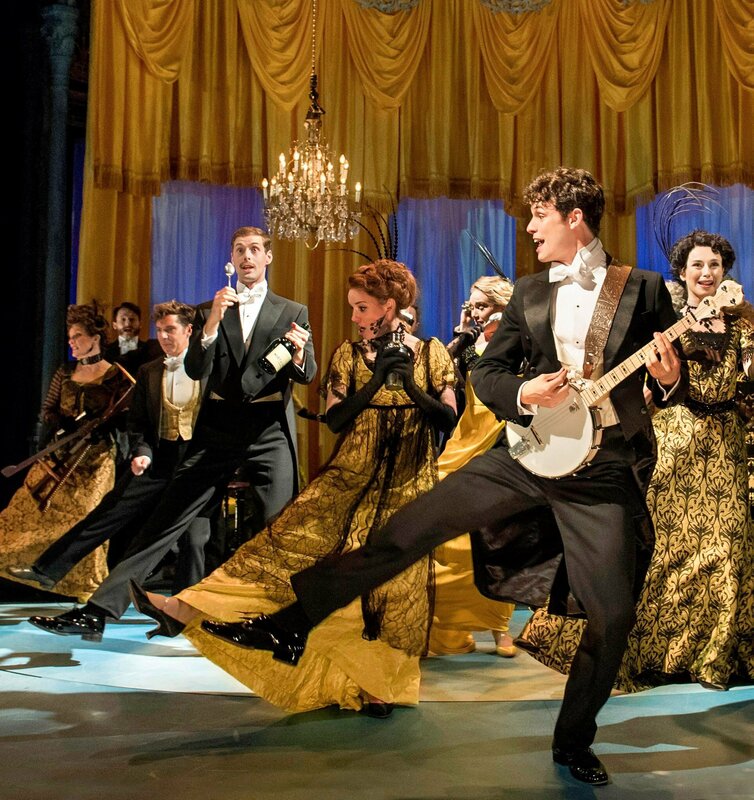 I had noticed two familiar faces in tonight’s performance, one being James Walsingham played by Gerrard Butler. I had seen Gerrard before perform in a very different show Dicken’s Abridged, the role of James was the opposite – snotty, high society brother of Helen, who end up being a con artist. Gerrard had the persona and attitude well suited for the role. But it was when he was performing the photographer that his amazing talented comic side came out and had the audience chuckling with each shot he downed in the final number! The next familiar face was Rebecca Jayne-Davies, who was the understudy for the role of Ann. Throughout act one I knew I had seen her before and with a quick peek at the programme, I had seen her last year in Legally Blonde at the Curve Theatre where she played Kate/Chutney Wyndam – Ironically both these shows they both performed with Jon Robyns! Tonight her Ann, was a delight to watch, her voice warm and sweet, with her love for Arthur clearly displayed throughout. It was great to see her show her potential in a leading role, which she took in her stride. Then there is the other love interest Helen Walsingham played by Emma Williams, a complete contrast to Ann and yet she still falls for Arthur’s charm. Emma too has a beautiful voice, taking on the role well and with pride – as like her character. Other mentions go to the three apprentices, whom worked alongside Arthur in the shop. Sid, Pierce, Buggins and Flo played by Alex, Callum, Sam, and Bethany were all excellent in their roles. Bethany especially showed that anything men can do woman can do too, her musical numbers were enjoyable to watch. Comic character Chitterlow, played by Ian Bartholomew too was a joy to watch. With great comic moments which made the audience chuckle, he also showed a caring side which was given toward Arthur and shone throughout. I cannot complete this blog however we out mentioning the star, and by far he is just that. 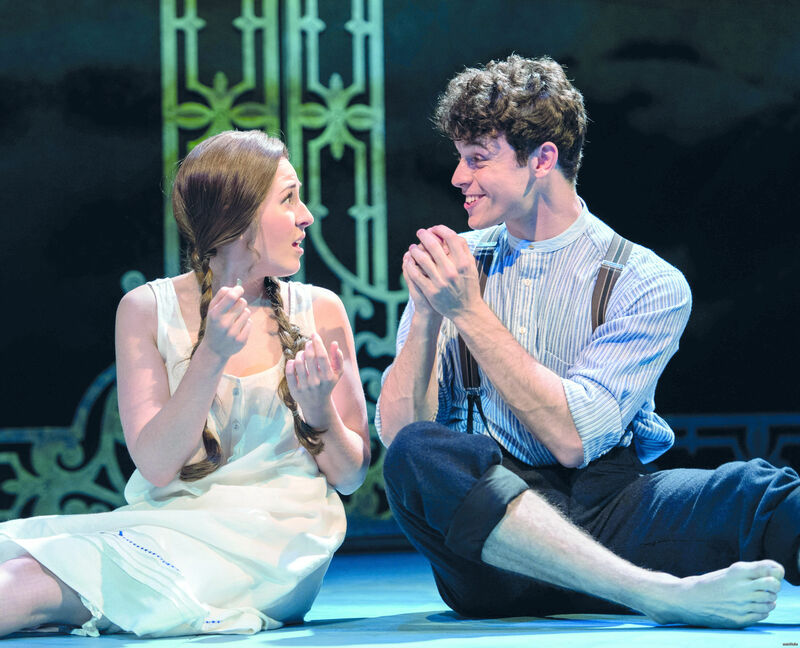 Charlie Stemp who played Arthur Kipps could not put a step out of line, being the description of a triple threat and displaying his talent was ease. His dancing was hypnotising, his characteristics/facial for the character was fantastic, and he voice warming. Everyone who has seen this I assure you will tell you know different, and I can now see why. He is Arthur, and each night you can tell he relives every moment as if it was his first time performing. Throughout he had the audience cheering him on from start to finish – I was so happy I got to see him! The cast fully deserved their standing ovation – which I wouldn’t be surprised if they didn’t get that every night. It is a beautiful musical which I am so happy I managed to see before it leaves. 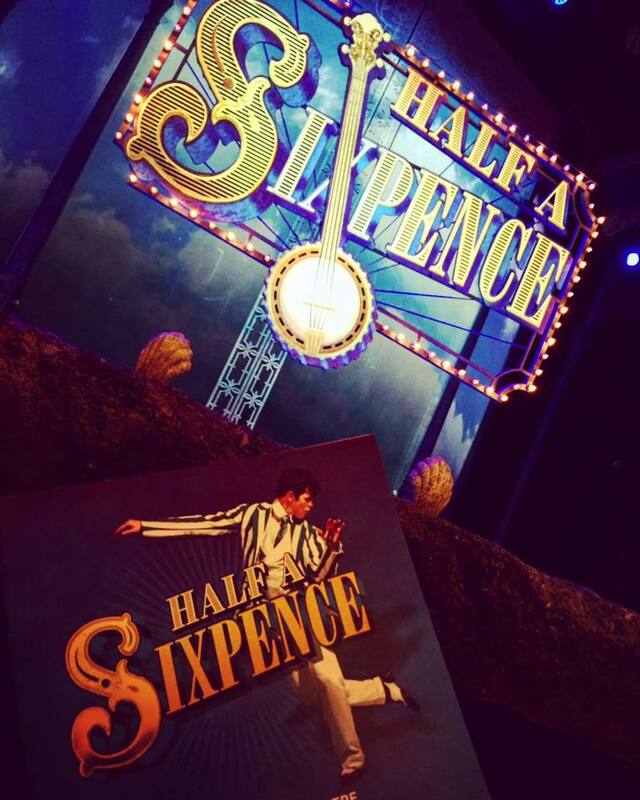 Half a Sixpence is playing its final 5 weeks at the Noel Coward Theatre ending on the 2nd September 2017, for tickets go here. But I do also recommend day seating, you won’t be disappointed! It is one for all ages! 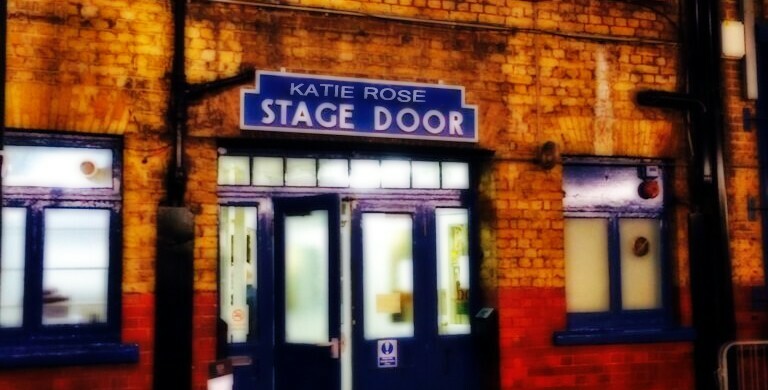 Sorry Katie but if the rain’s got to fall is in the original show. We did it in school many years ago. Lois on ‘Harvard’s the Perfect Place for Me!’ – Legally Blonde, Hazlitt Theatre, Maidstone.